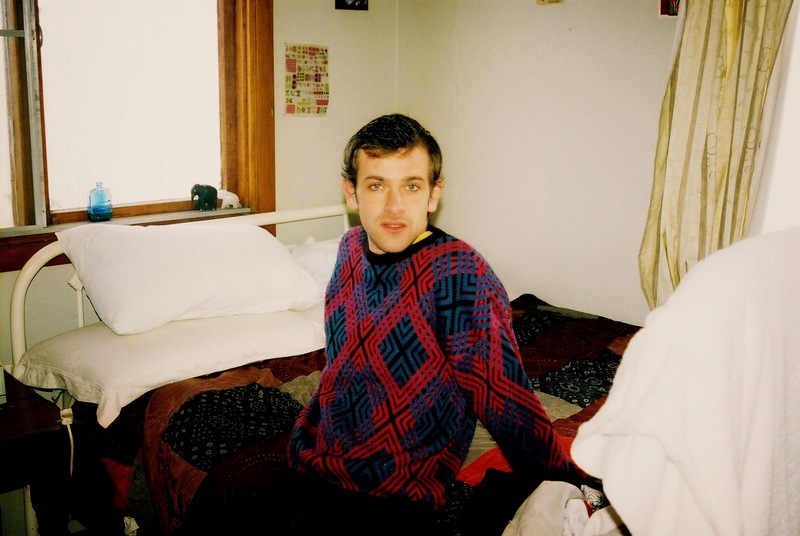 Besides impeccable taste in hand-me-down sweaters and a talent for come hither stares, Josef Salvat has an amazing ear for haunting production, captivating lyrics, and vocal delivery. He's got a knack for subtlety and still rewards listeners with bellowing choruses and explosive instrumentals. His stuff is definitely not for those seeking the next girl jam or club banger, but he does deliver some immensely satisfying atmospheric tuneage. Shoot and Run- Jo did you intend this for the Divergent Soundtrack? Not but really. It's like weirdly applicable (see: girls, guns, running from people, and bass synths of epic proportions). This Life- First Single. Original Fave. Hustler- Very James Blake-esque. A simply beautiful track that definitely builds. The SaneBeats remix hooks you at the onset but levels off quickly. Both are worth a listen. Every Night (Vimes Remix) - In the wake of our previous post, Vimes produced a bomb electro-pop take on Salvat's indie track. If the original was a cookie, the remix = like a thousand pixie stix. A weird, but apt comparison. Go with it.